Welcome to ROSY (Respite Nursing for Oxfordshire’s Sick Youngsters.) We fund additional respite nursing care at home for children with chronic, life-limiting or terminal illnesses in Oxfordshire. We also provide equipment for sick children which can improve their day-to-day lives, and a counseling service for families who are affected by having a child who is suffering from an illness requiring respite care. Currently we fund 11 respite nurses and HCAs (Health Care Assistants) in Oxfordshire, to do the equivalent of 7 full time jobs in respite care for our ROSY families. While we think it’s best for children with terminal or complex illness to be cared for at home, around familiar things like siblings, family and pets, it places a huge burden of care on their families, who are left to care for a child with very complex medical needs, 24 hours a day, 7 days a week. Until 2002, when ROSY began, there was only a tiny provision of extra help for parents who had sick children at home. 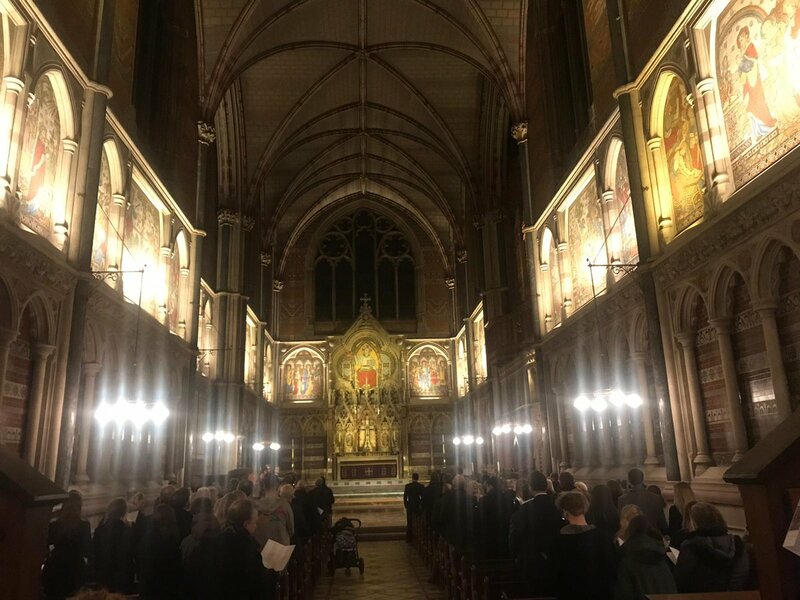 ROSY was set up by Craig Milner, brother of Bev Wilson, one of the two part-time respite nurses who were struggling to cope with the respite nursing needs of the families in Oxfordshire nursing desperately sick children in their homes. These children were well looked after in hospital but the parents were very much on their own once the child was discharged, despite requiring 24 hour care. All our respite nurses are chosen, trained and allocated by the NHS, which allows us to concentrate on raising the money to pay their salaries. There are no overheads, and most who work for ROSY, do so voluntarily. Which means that every penny raised goes towards paying for nursing care, equipment for the children, creating opportunities to bring our families together and making life easier for the ROSY families. The actor, Tom Hollander, the star of Rev and The Night Manager is one of our biggest supporters. His niece, Imogen was born with severe disability and ROSY helped care for her throughout her life. Here, he tells us what ROSY means to his family. ROSY relies on your help to make money to pay our respite nurses, but we also rely on raising awareness about what we do too. We get the word out about many of our fundraising events via Facebook, Instragram and Twitter. So please follow us, retweet us and tell your friends. Our wonderful ROSY website creator @AdamEngberg is doing a bike ride to Worcester and back this weekend all in aid of ROSY. Please sponsor him! Our favourite thing in the world is when children are inspired to raise money for us. Our second favourite thing in the world is when our Chairman, George, visits to tell them where their money has gone. 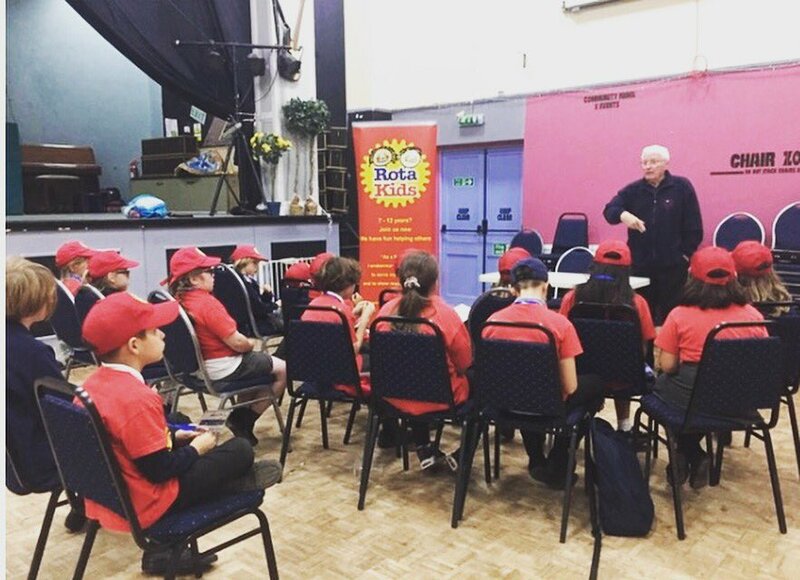 Thank you @rota_kids Faringdon. 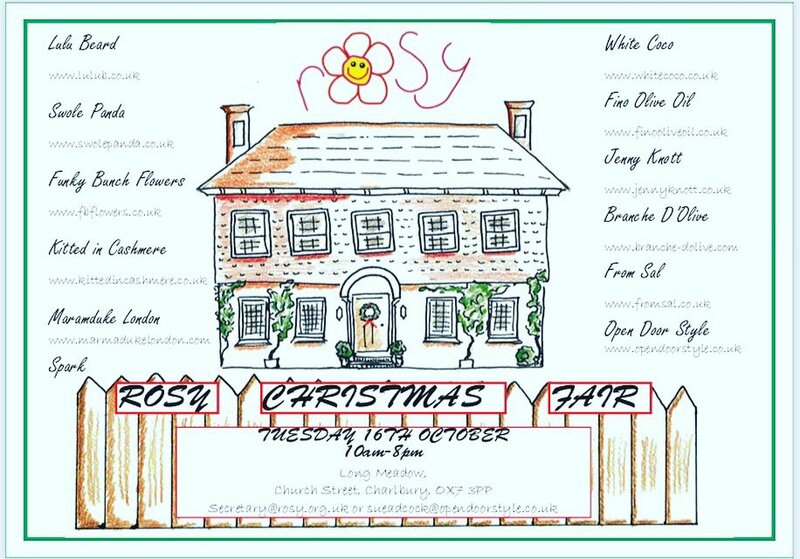 The #rosychristmasfair 2018. Featuring fabulous brands like @marmadukelondon @funkybunchflowers @opendoorstyle @fino_oliveoil @branchedolive @knott3912 @whitecoco_insta @kittedincashmere @swole_panda Come to browse and buy Xmas gifts in Charlbury on 16/10 10am-8pm. 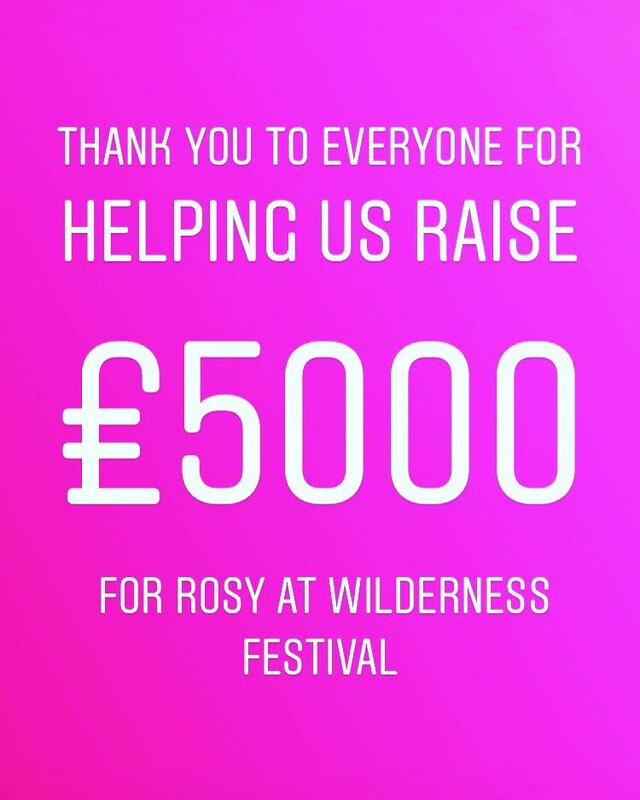 Our wonderful ROSY volunteers & supporters working at @WildernessHQ raised over £1200, The Education Company and Progeny Group made very generous donations, whilst newlyweds Raffaella & Ricky donated money raised at their Wedding! All this was doubled by Microsoft to make £5000! We rely entirely on the goodwill and generosity of the public for our fundraising. You can donate using the button below and, if you are a UK tax payer, you can help us further by registering for Gift Aid, allowing us to claim an additional 25% from the Inland Revenue. A long but very beautiful and enjoyable walk for ROSY Fund (part of the Oxford Health Charity) because we are raising funds for the respite team. Click here to donate or see progress so far. If you are a UK tax payer, by registering for Gift Aid means that for every £1 you donate to ROSY we can claim an extra 25p from the Inland Revenue. You can register online by clicking here. ROSY is a Support Group operating as a part of the Oxford Health Charity - Registered charity no. 1057285.